The MC400 is a blended course: 2 days of online material and 3 days in the classroom. Enrollment in this course should be made no less than two weeks before the first day to allow enough time to complete the online material. 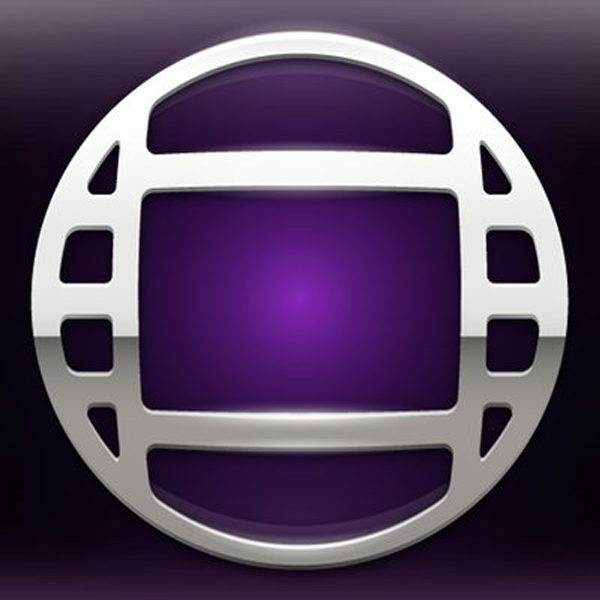 The Avid Media Composer System Support (MC400) course will provide students with the techniques to install, configure, and troubleshoot Media Composer editing systems to maximize productivity and minimize system downtime. A blend of online self-study, combined with classroom lab work and role-playing, gives students’ practical hands on experience. After completing the course, participants will be able to install and configure Avid Media Composer systems and provide first-line support to the Avid customer base. This course prepares candidates for the Avid Certified Support Representative | Media Composer certification exam, given on the last day of the class, as well as being the foundation of the program for candidates pursuing the full certification path to become an Avid Certified Support Representative | Elite. Identifying, understanding, and working with PC/Mac and Avid hardware and software. Installation and configuration of Avid systems. Troubleshooting and resolving problems on Avid systems.